W@W !! 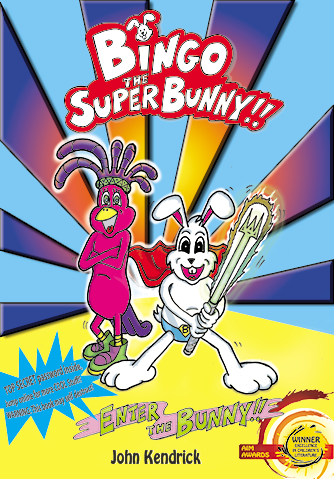 Bingo the Super Bunny kicks off his first BIG adventure!! Pick a Chapter Number to Download for FREE!! There’s good guys.. And bad guys….